The OneBoard Companion might be exactly what you need to create a more interactive space. 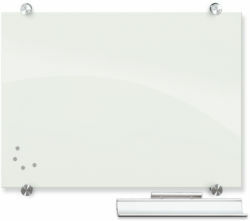 Featuring sleek, streamlined style and a low-gloss surface, this innovative and aesthetically pleasing whiteboard won’t distort light or reflect glare that blinds your audience. 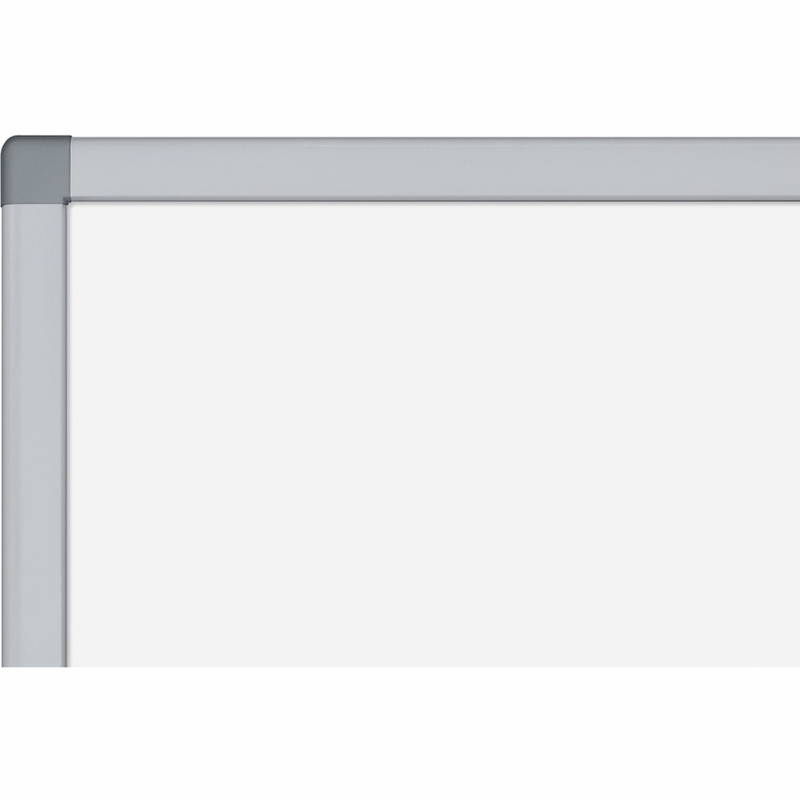 With anodized aluminum trim, a magnetic porcelain steel dry-erase surface and premium styling, the OneBoard Companion is also TAA-compliant. That means you don’t have to worry about anything but your presentations (unfortunately, those aren’t included). This long-lasting dry erase board is available in a variety of sizes to meet your needs. 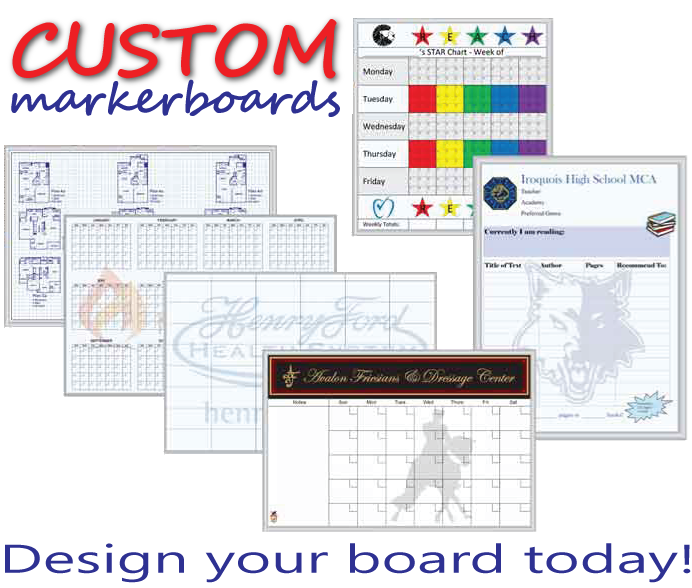 Whether you’re placing a handful in select classrooms, outfitting your boardroom with the tools your employees need, or placing them in any other space, you can get exactly what you’re looking for at DryEraseBoard.com. 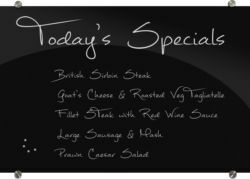 We’re on a mission to provide you with great value and great prices, and that’s what you will find throughout our extensive selection. 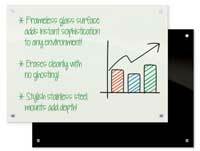 Low gloss surface for no ghosting and enhanced writability. Reduced light distortion for optional visibility. Premium styling to give a better look to your presentation or work space. 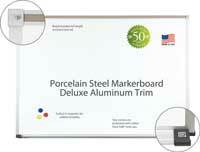 Anodized aluminum trim for added durability. 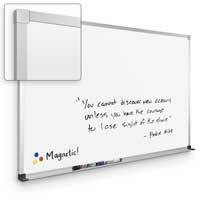 Magnetic porcelain steel dry erase surface for a longer life.